OFFICE IS LOCATED NEAR THE SW FREEWAY (HWY 59 SOUTH) AND BELTWAY 8 ** FROM SW FREEWAY, EXIT WILCREST/W. BELLFORT, HEAD NORTH ON WILCREST. TURN RIGHT ON STANCLIFF. OFFICE IS ON THE RIGHT. **FROM BELTWAY 8, EXIT HWY 59 FRONTAGE RD, HEAD SOUTH ON FRONTAGE RD. TURN RIGHT ON WILCREST, TURN RIGHT ON STANCLIFF, OFFICE IS ON RIGHT. The Houston Social Security office is located in Houston 77099. The following page includes information for this location like the office phone number, hours of operation and driving directions. If you have any interests or comments about your retirement benefits or are interested in making an appointment, call the following Houston Social Security office. 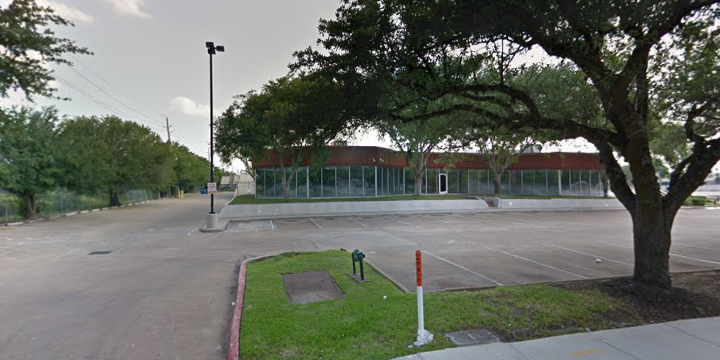 The Houston Social Security office is located at 10703 Stancliff Rd. 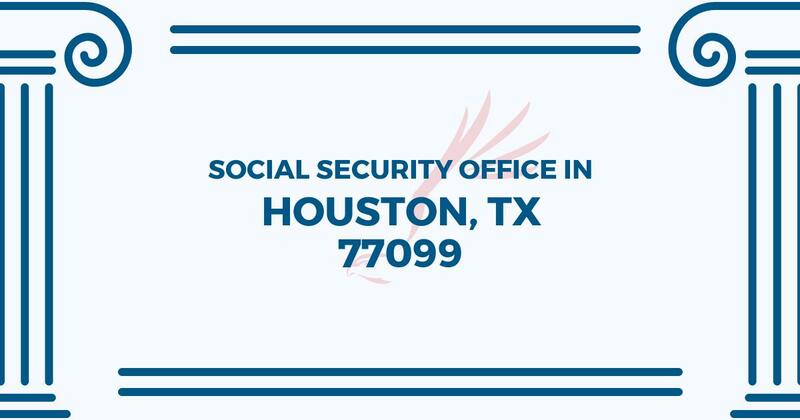 The Houston office offers information, help and services managed by the Social Security Administration. The following page features information for this location like the office phone number, hours of operation and driving directions. If you have requests or worries about your retirement Social Security benefits, or you need to schedule an appointment, contact the Houston Social Security office. So, I dreaded coming to this place. I came in a Wednesday and made it in by 11:45. I didn’t know they closed at noon. When I got here, i immediately checked in, waited for about 45 to an hour to get my name changed and during that time I people watched. The security officers were pretty comical. They were the rudest security officers I’ve seen. The way they treated people was hilarious to me. Mostly because the simple tasks here are kindergarten expectations. You come in. Have a seat. Wait. Stand in line. Don’t talk on the phone and people were still not following directions. I mean come on! It wasn’t a bad experience. The lady who attended me was very kind and professional. I have been waiting since 9:30 am and it is now 12:30 pm. We have security people that are very unfriendly and sometimes rude.